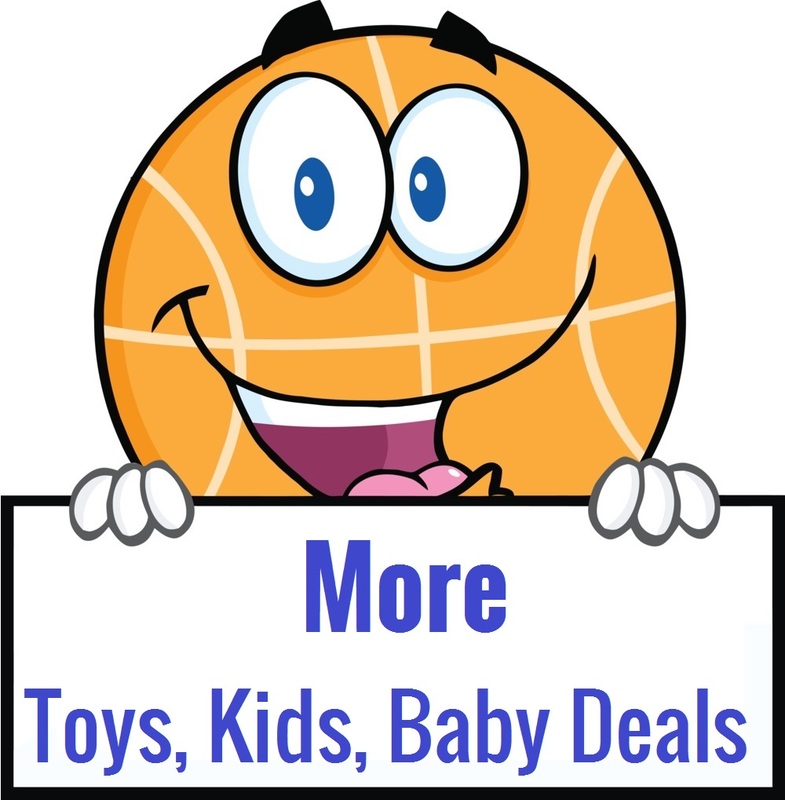 Playskool Friends Sesame Street Love2Learn Elmo – ONLY $19.99 (Reg: $70)! 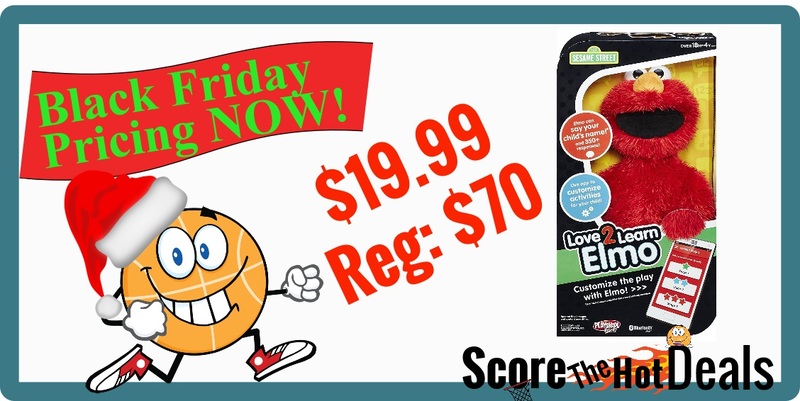 Head on over to ToysRUs where select Black Friday prices are live NOW and score the Playskool Friends Sesame Street Love2Learn Elmo for only $19.99! This is regularly $69.99! 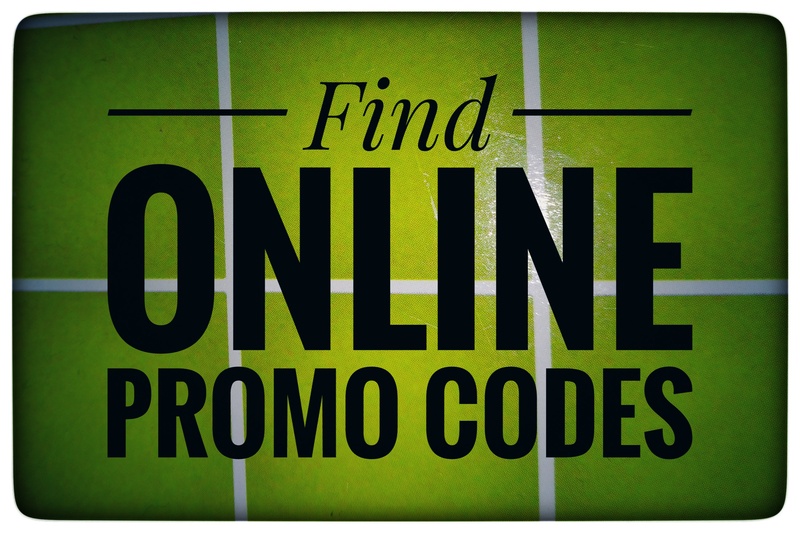 Shipping is free on orders over $29 or you can opt for free in store pickup where available. Love2Learn Elmo is a cuddly plush toy that works with an easy-to-use app. With 350+ responses and 30+ minutes of unique content, little ones can play fun learning activities with Elmo! Parents can use the Love2Learn Elmo app to deliver a personalized play experience customized for their child! When parents select their child’s name (Over 10,000 names available! Visit www.playskool.com/elmo for more information), desired subject, level, and favorites in the app, the Elmo toy will talk and play based on those selections. Choose from the app’s “Parent Helpers,” and the Elmo toy can even help with a child’s routines by encouraging little ones in real time to clean up, use the potty, and more! Love2Learn Elmo plays games, sings, and makes silly sounds. Clap his hands together to hear all about letters, numbers, colors, shapes, and animals! The app features 3 games for children and Elmo to play together. The Elmo toy responds to the games’ scenes for interactive play! Sesame Street and associated characters, trademarks, and design elements are owned and licensed by Sesame Workshop. Hasbro and all related terms are trademarks of Hasbro. « EXPIRED: Hasbro Gaming Yahtzee Board Game – ONLY $4.99!